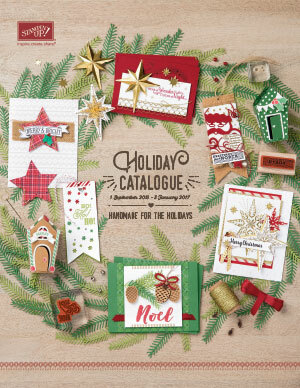 I know I've said before how much I love the new 2016-2018 Annual Catalogue, but it is so true! 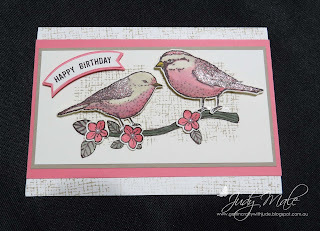 Here is a card I made with the Best Birds Bundle. 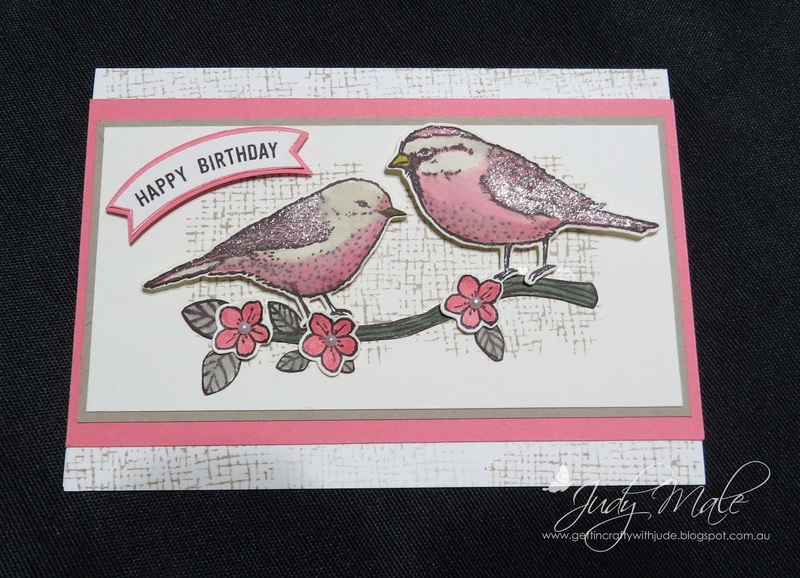 How sweet are these little birds? This is what you get in the stamp set. Buy the bundle and save 10%! Item 142315 $73.75 You really have to buy the bundle to get the lovely Framelits so you don't have to fussy cut them all.